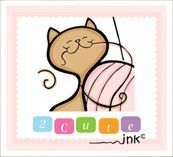 I love some cute ink digital stamps and these stamps are wonderful. I found some of the digital stamps at the writing websites as well and they were also quite good. Thanks for sharing this here. These stamps really do look cute. If there was just more stuff about lg vr on this post, then this may be one of the greatest posts that I have read in my life.